Working at a computer all day can harm your neck, shoulder, and back muscles. Try treating aching muscles with these natural muscle relaxers. The obligations, stress, and sedentary jobs of modern life lead to myriad health problems. Sitting down in front of a computer all day can especially harm your neck, shoulder, and back muscles. If you want to avoid medical treatments, try using plants that act as natural muscle relaxers. 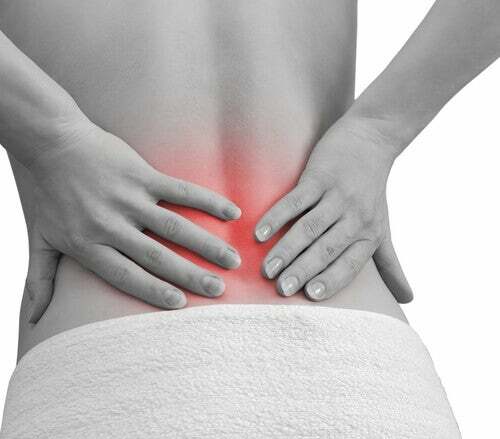 These days, muscle pain seems to be an inevitable part of life in the city. There is a long list of problems that come from spending 8 or more hours in an office every day. Lack of sun, poor diet, bad posture, stress, etc. Put those together, and it’s almost impossible to get a good night’s sleep. Unsurprisingly, this lifestyle leads to muscle spasms and pains. Neck or back pain, which makes it difficult to even move your head side-to-side, is common. You might feel achy in your back, lower back, or hips. Or maybe you just feel like your whole body hurts. You can get massages, use hot pads, or get a more comfortable chair to treat your pain. Nevertheless, your muscles will take a while to “go back to normal” because of everyday wear and tear. Adding natural herbs and muscle relaxers to your treatment plan can help you get rid of pain for good. Most of these plants can be prepared in hot water to make an infusion. Not only will they relax your muscles, but they have a calming effect on the brain, stomach, and organs. You will be able to rest better and leave the pain behind. 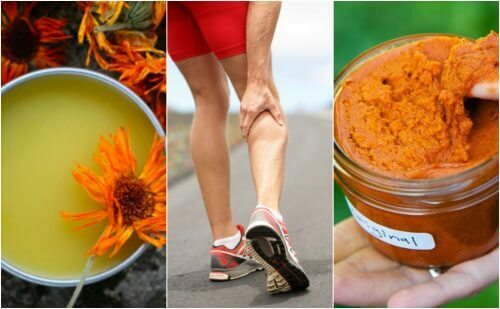 Fortunately, there are many natural remedies to help your bothersome muscle pain. 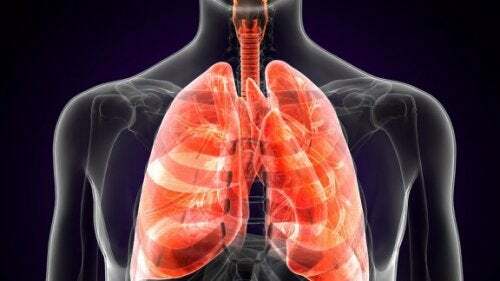 The advantage of using natural remedies is that they don’t have many side effects. That may make them much safer than medications. The downside is that they might not work as quickly as prescription or over-the-counter meds. 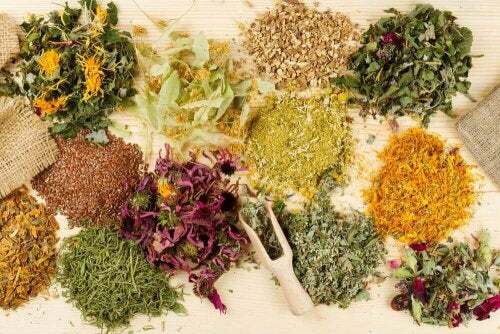 That being said, medicinal herbs are a great choice if you want a long-term solution to muscle pain. Remember to eat a balanced diet to keep your muscles healthy. Healthy and nourished muscles are less likely to spasm and become tense. Some experts recommend taking 1500 mg of calcium, 1500 mg of magnesium, 99 mg of potassium, and 3000 mg of vitamin C every day. As always, talk to your doctor about any supplements you plan on taking. 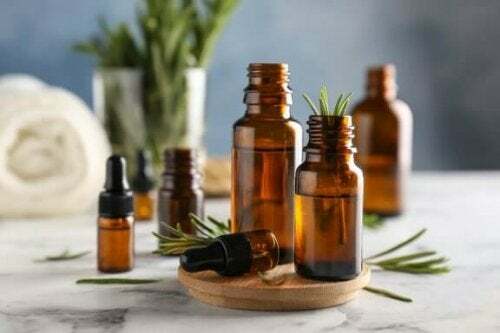 You are probably familiar with the culinary uses of rosemary, but it also has many medicinal uses as well. Use it to relieve menstrual cramps or muscle spasms by adding a bit of rosemary oil to your bath. You can also massage your joints with rosemary oil. Hot compresses with rosemary on painful areas can also reduce symptoms of arthritis. This plant has been used for hundreds of years to relieve neck tension. It is also a natural sedative, perfect for those suffering from anxiety and insomnia. You can make a valerian tea or infusion. Some people prefer valerian capsules instead of tea because it has a strong smell. 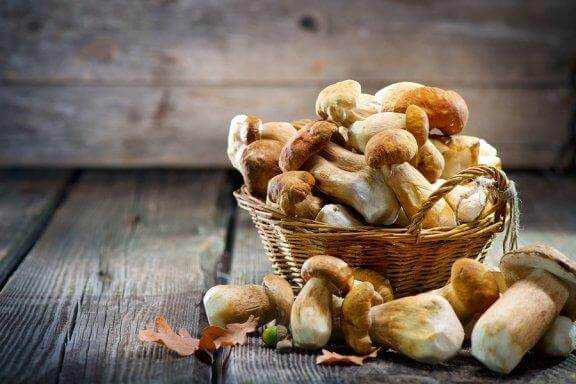 This is probably one of the most well-known natural remedies. It is used to treat muscle pain, menstrual problems, tension headaches, anxiety, stress, nerves, etc. It will relax your tense muscles and its anti-inflammatory properties can provide relief from cramps. This plant is indigenous to Europe and belongs to the family of mint that grows in North America and Asia. It is used as a natural sedative and also a muscle relaxer. Catnip helps to reduce swelling in joints. It can also relieve tension headaches and help heal soft tissue injuries. 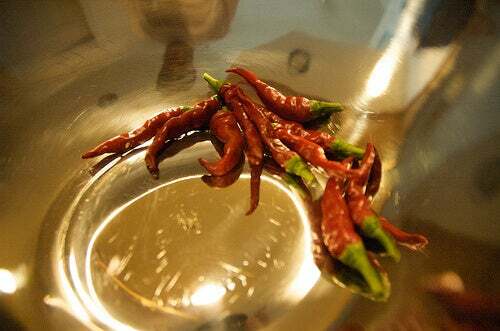 Most often seen in the kitchen, cayenne is effective for relieving and treating pain caused by muscle cramps. People traditionally use spicy radish to relieve muscle tension, cramps, and pain. You can buy radish essential oil, or make your own. Put a few drops in your bath water, or add it to a carrier oil and use for massage. This plant is similar to thyme. It is one of the best natural muscle relaxers. Prepare it as a tea and drink as much as you’d like. Also known as passion flower, this is a very beautiful plant. Its healing properties make it even more special. The petals contain phytosterols and flavonoids, both of which have antioxidant effects. It also contains alkaloids, essential oils, and other ingredients that relax your muscles and soothe pain. People drink passiflora tea for insomnia, muscle spasms, stress, anxiety, etc. 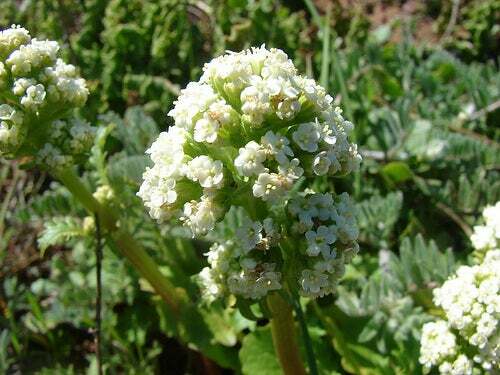 This well-known plant has been used for centuries as a natural remedy for disease and illness. Lavender oil is one of the most effective natural muscle relaxers. Massage the affected area with circular movements to increase blood flow. Then, take a hot shower to relax your mind and body. 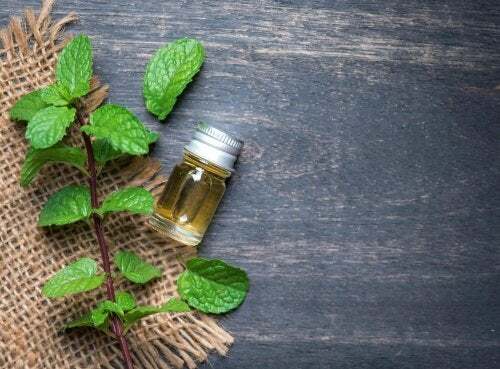 Give these natural muscle relaxers a try, but don’t forget that lifestyle changes are important if you want to get rid of your muscle pain once and for all.